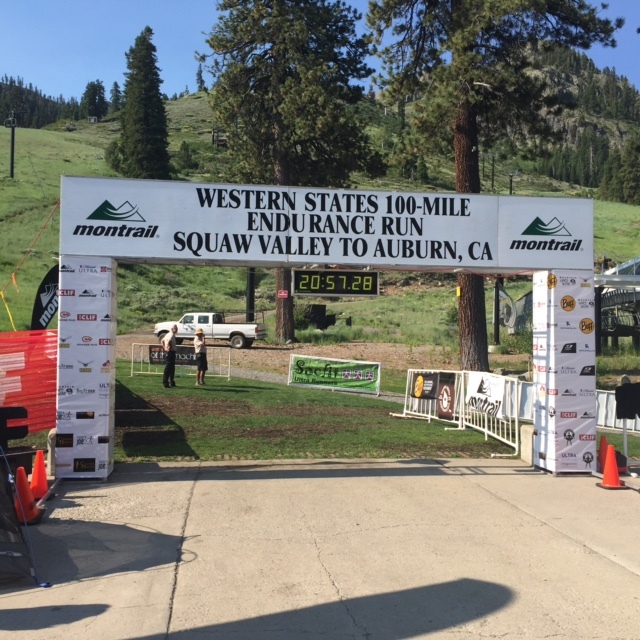 Every year in late June Squaw Valley is flooded with some of the premier endurance athletes from around the world. They flock to the area for one of the largest ultra-marathon races, that actually starts in our backyard (just steps from the Squaw Valley Lodge). 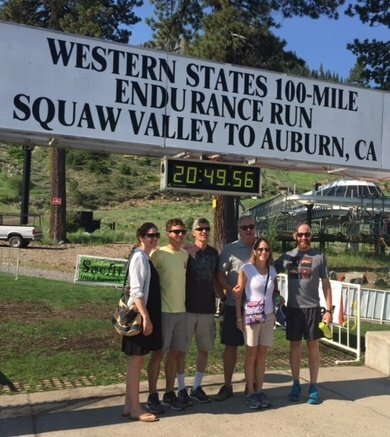 The runners travel 100 miles on foot from Squaw Valley, California to Auburn, California in the snow and sunshine–depending on what Mother Nature gives them that year. This year’s competitors did not face snow, rather, intense heat for June 27, 2015. There were 371 starts and 254 finishers; Rob Krar defended the men’s title with a finish of 14:48:59 and the women’s first place went to Magdalena Boulet at 19:05. What phenomenal times for a race where temperatures reach the low 90’s. Though we do lodge a lot of athletes for the race, it’s a great time to visit and watch the action live! Especially if you are an early bird and want to rise before dawn with a hot cup of coffee to send off our runners! Why not try something a little different this summer? A BBQ with friends by the Truckee river is fun, or a romantic night out in the Village at Squaw, but how about switching things up even more? Soak in the stunning view at the base of Squaw Valley with an open-air mountain dinner. Gather around a farm table at Olympic Village Lodge’s garden setting, just a few steps from Squaw Valley Lodge, watching the gondola glide overhead and the sun set in the valley. Enjoy a fresh taste of local produce with food prepared by MTN ROOTS Food Truck. 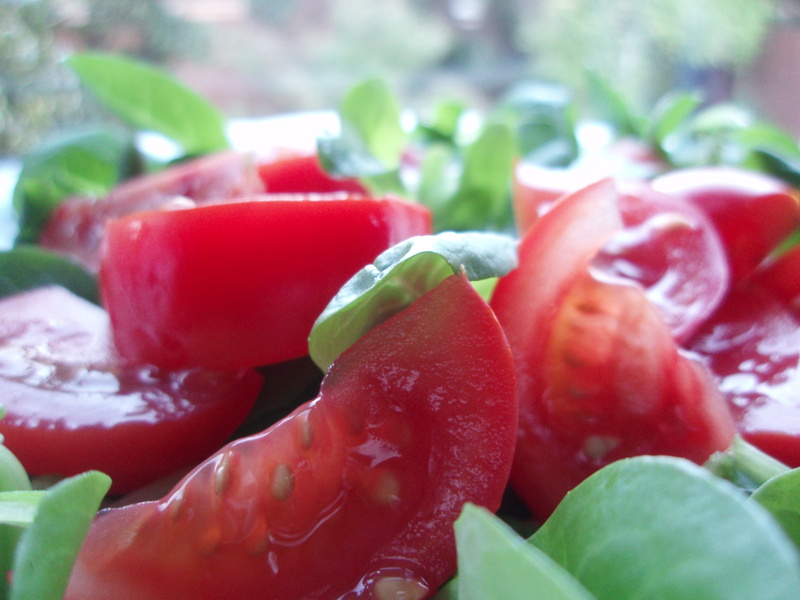 Farm to table dinners begin July 3; through July 31 run 6:30pm-8:30pm and August 14-28 dinners run 6-8pm. Make your RESERVATION now while seats last! 1. This is a family-friendly event. Children are welcome! $29/each. 2. You get to take home a featured wine glass! Need a place to crash after you’ve stuffed your belly with delicious food and drink? Check out our summer rates, or contact a Reservation Agent today. This annual outdoor festival combines wine, entertainment, and gourmet food along the beautiful shores of Lake Tahoe. Soak in spectacular views, listen to live music, and stroll from shop to shop savoring varietals from over 30 local wineries. Start your summer season off right with a visit to scenic Tahoe City from Thursday June 18 to Sunday June 21. The annual solstice festival combines entertaining events like a wine walk, classic car show, & live music for a full weekend of activities. Starting on June 16, get ready to spark up your Tuesday nights. This annual concert series in Event Plaza brings live music from top blues bands along with tasty food and drink. There will also be special discounts on the Aerial Tram and lodging. 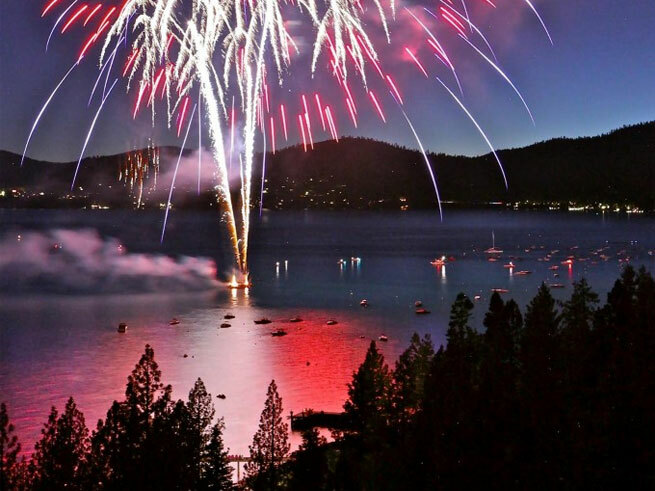 There’s so much happening around Lake Tahoe for the 4th of July, that it’s hard to choose where to take the family for holiday fun! 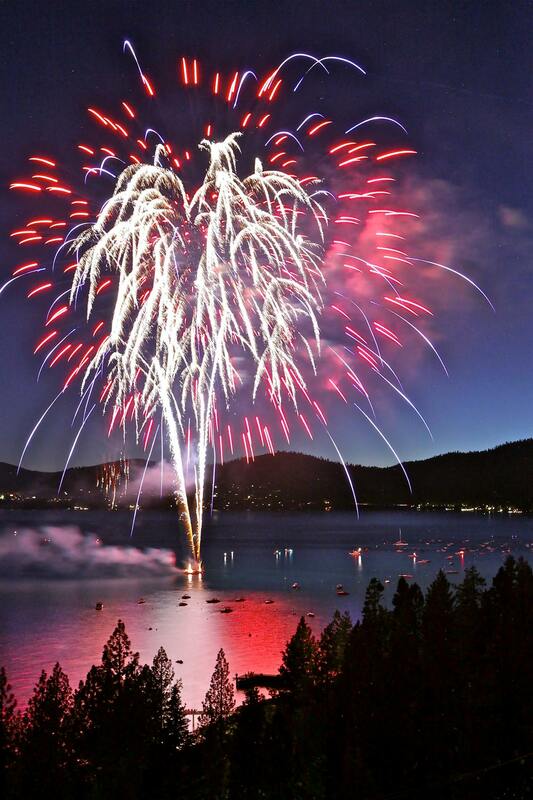 In addition to the holiday celebrations taking place at Squaw Valley, Tahoe City, and Truckee, you don’t want to miss the Red, White and Tahoe Blue taking place in Incline Village, NV! Incline Village is only a short 20 to 25 minute drive from Squaw Valley, with a view you can’t beat along Highway 20 (Lake Tahoe stretches out for miles to your right). The RWTB celebration hosts the biggest July 4th holiday festivities in the area. AOL Travel names it the #6 Best Fireworks Show in the nation! With over 450 volunteers and 400+ donors and sponsors, it’s the place to be this week (especially this Saturday). So what can the family do, or enjoy, at Red, White and Tahoe Blue? Here’s a quick list of all the activities lined up! There’s still time to get your tickets to any or all of the events! Visit: http://www.redwhitetahoeblue.org/ for more information!